... but not too sick to post here. ... but sick enough to tell you how feeling sick is affecting my attitude towards everything. Right now it's affecting my yuck for the news. And in the news, we're all supposed to have an opinion, right? Well, I've decided that I don't have to have an opinion. And I don't have to tow the party line. And I can watch television for hours if I want to.... but not the news, unless I want to, which I DO NOT. Where did all these news pundits, and experts, and know-it-alls come from? To tell us how to think? That would mean they think they're smarter than we are. I'm tired of them all. 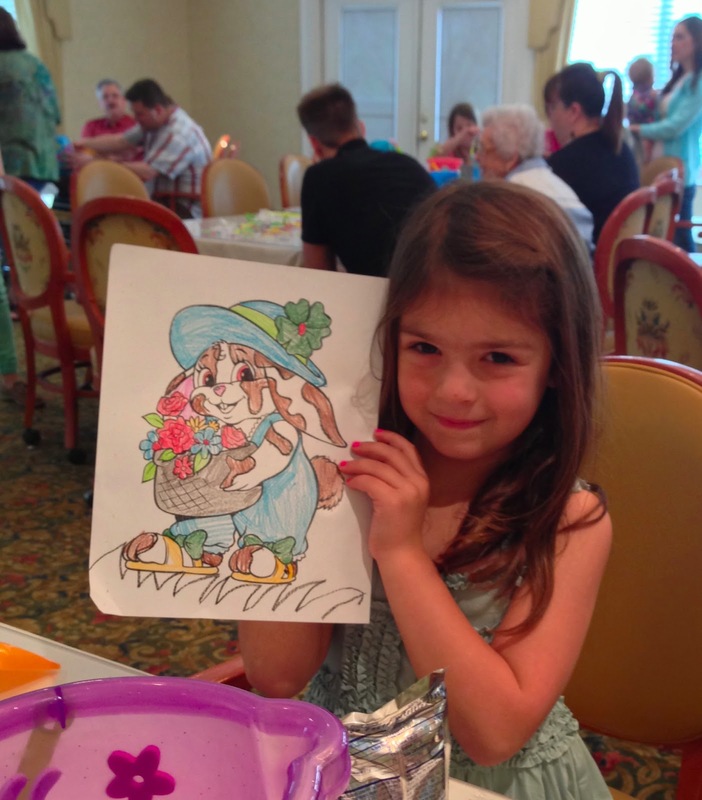 So as not to leave you with too much negativity, here are some pictures I took at the Easter party at Mother's retirement center Saturday afternoon . . . Funny how that works... seeing those pictures. I'm sorry you're sick. Feel better fast. I agree about the news and media. Give me Andy Griffith. And I also agree - that last photo is so sweet! That needs to be framed. Yes, Andy Griffith, Beth. I'll take him anytime.